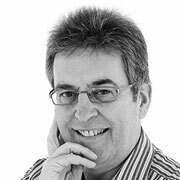 » Coaching/Mentoring – What do I have to offer? You are here: Home » Coaching/Mentoring – What do I have to offer? Coaching/Mentoring – What do I have to offer? Coaching in my view is an intelligent conversation where the coach does most of the listening and is incredibly focused on the coachee with a totally unbiased view. Mentoring is normally passing on information from a more experienced person to another. I have very much a coaching style whether I am coaching or mentoring and I am always very focused on supporting the coachee to achieve their objectives. 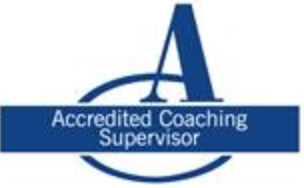 I have also been doing this now for 6 years now and I am an accredited coach (AC) and an accredited supervisor of coaches (CSA). How would you like to be coached or mentored? I can be as flexible as you need me to be as long as we achieve the objectives you desire. 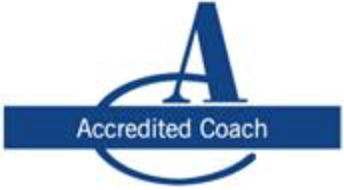 ← What is Career Coaching?